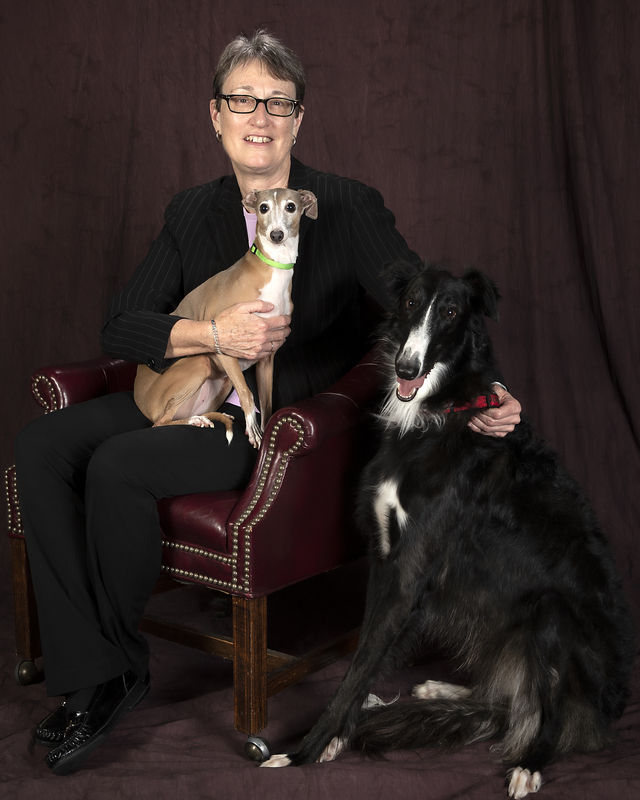 Washington, D.C., February 18, 2019 – The Association of American Veterinary Medical Colleges (AAVMC) has named Dr. Kenita S. Rogers from the Texas A&M University (TAMU) College of Veterinary Medicine and Biomedical Sciences as the recipient of the 2019 Iverson Bell Award. The award is presented in recognition of outstanding leadership and contributions in promoting opportunities for under-represented minorities in veterinary medical education. Dr. Rogers is the college’s Executive Associate Dean and Director of College Inclusion and Diversity. Her accomplishments include developing memoranda of agreements (MOAs) with four Texas A&M University System schools for pipeline recruitment, including one historically black university and two Hispanic-serving institutions. She has infused the school’s curriculum with multiple diversity initiatives, including mandatory cultural competency and conflict management in all years, and adding diversity awareness and cultural competency as required core competencies at the college. Her efforts also led to the veterinary college being awarded the Higher Education Excellence in Diversity (HEED) Award for Diversity in Health Professions for two consecutive years. She has presented on topics such as implicit bias at multiple national meetings and served on numerous national committees, including the AAVMC Diversity Committee and the steering committee for the Southeast DiVersity Matters Symposium. She has served as co-advisor for the national Broad Spectrum Association and received the national Broad Spectrum LGBTQ+ Awareness Award. Dr. Rogers is a Diplomate of the American College of Veterinary Internal Medicine in the specialties of internal medicine (1987) and oncology (1990), the author of over 50 articles in refereed journals and 30 book chapters and has presented well over 100 continuing education seminars. In 2009, Dr. Rogers was named to the Dr. Charles H. and Mildred Kruse Bridges Chair in Veterinary Medical Education, and in 2011, she became Director for Diversity and Inclusion. Dr. Rogers earned a BS in Animal and Veterinary Science from West Virginia University and her Doctor of Veterinary Medicine (DVM) degree from Louisiana State University. She received her MS degree and joined the faculty at Texas A&M University in 1986. Her award will be officially presented during the AAVMC's 2019 Annual Conference and Iverson Bell Symposium, March 8-10, 2019 at the Hyatt Regency Washington on Capitol Hill in Washington, D.C., where she will also address attendees.